Whether you have a problem with fleas, cockroaches, or bed bugs, we rid you of unwanted insects with our specialist wasp and insect control. We offer a 3-month guarantee on our bug control treatments, and are able to provide this service to commercial and residential clients across Sutton, Surrey, and the surrounding areas. Our eradication treatment for wasps involves insecticide power being injected into the nest, ridding you of a dangerous inconvenience and ensuring you rest easy in a wasp-free home. All our products are biodegradable, and for you continued piece of mind, we offer a full 3-month guarantee. If your household pet has a problem with fleas, be sure to contact us as we’ll spray your floors and remove the problem for good, even if your pet has transferred them to the carpets. To remove black ants, we lay down the appropriate pesticides and eradicate the problem at the source to remove them from your premises. 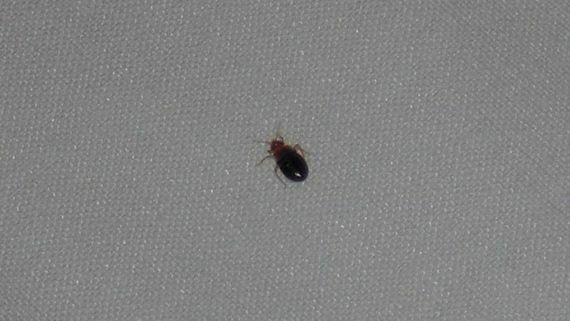 To eliminate persistent issues with bed bugs, we strip all beds, spray mattresses and frames, and put an end to the problem indefinitely. In case you are unsure of the cause of a particular problem, we offer an investigative service, so let us take the stress of identifying the issue away. We identify any animal and advise you on the best course of action. No matter the problem, you are able to rest easy when you contact us. 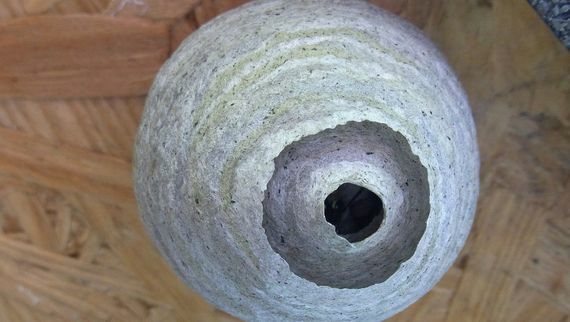 Get in touch with us, in Sutton, Surrey, to learn more about our wasp and insect control.